 Late Morning Films is a boutique production company specializing in feature length films, music videos, brand story films, commercials, and events. The company was founded in 2012 by longtime friends and musicians, Rob Montague, Taylor Wallace and Rico Csabai. The company’s first feature length documentary, ‘Long Way to the Top’ is now streaming on Red Bull TV and available for rent and purchase on most digital platforms. 'Long Way to the Top' has screened at the 39th Annual Cleveland International Film Festival, Ink’s Middle of the Map Fest, Skyline Indie Film Festival, NewFilmmakers LA (Los Angeles Premiere and nominated for Best Documentary of 2015) and won Best Rock Documentary at the Albuquerque Film Festival. Currently in production on a hybrid documentary film, SECRET IDENTITY: The Origin of Superman. Late Morning Films has also directed, filmed, edited and produced commissioned projects for various clients. Late Morning Films is based in Cleveland, Ohio with additional production services in Denver, Colorado.